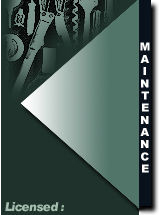 Uniformed mechanics with picture I.D. The Pest Control Division of Kraus Maintenance Inc. is headed by a professional with over twenty-five years of experience in rodent and vermin eradication. 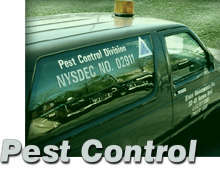 Personnel continually stay abreast of technological developments through ongoing educational seminars and membership in the New York State Pest Control Association.